Every year, when the days get shorter and the temperature drops, I start to crave comfort food. 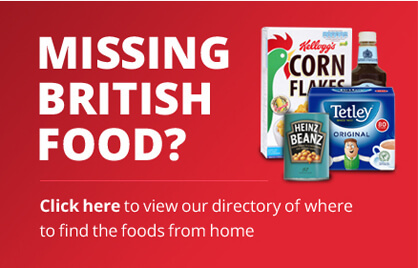 This comes in many forms for me, and one category is stew. It never used to be. I grew up eating stew in some form or another practically every day. I was so bored with it and had no appreciation for how good it really was. I was completely oblivious to the goodness and taste of all those fresh root vegetables, straight from our garden, and the cuts of local meat and game my dad procured from farmers and game keepers on the island. Now, it’s a different story. I would love to pick vegetables from my own garden or pop next door to the game keeper for some fresh rabbit, deer or pheasant. We always want what we can’t have I suppose. But that’s not going to stop me having good go at it. Until now I’ve concentrated on stews with beef, oxtail, casseroles with chicken and even sausages, but this year I’m upping my game. Enough time has passed and the trauma of skinning rabbits at our kitchen table while the Border Collies looked on licking their lips, has subsided. It’s time to make rabbit stew. 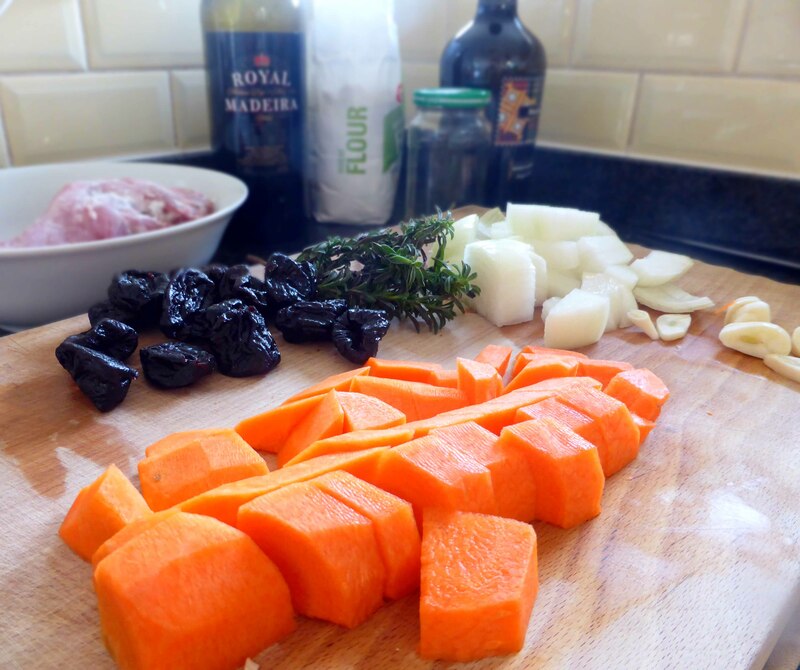 I looked at a lot of recipes and decided I liked the idea of adding some prunes as well as a bit of booze, so this is my first very own rabbit stew. I’m really pleased with it, and, as with all stews, it’s easy to make. In the Netherlands you can buy rabbit at the poultry shop (poelier), and not the butcher (slager). Set your oven to heat to 150°C/300°F. Sprinkle a small handful of flour onto a dinner plate and roll the pieces of rabbit in it until they are lightly covered. Heat the olive oil and butter in a large stew or soup pan (that you can put in the oven) on a medium to high heat. Place the pieces of rabbit into the pan and allow them to brown. Make sure they sizzle as you put them into the oil and butter mix, but not too aggressively, you don’t want the butter and oil to burn. This should take a couple of minutes on each side. You may need to do it in batches as all the meat will need to come into contact with the base of the pan so it can brown nicely. If you move the meat too soon after putting it into the pan, it will stick, so resist the temptation. Once the meat has been browned, set it aside and add to the same pan (without cleaning it) the onion, bacon, carrots and garlic. Cook for a couple of minutes allowing the bacon to brown, but be careful the garlic doesn’t burn. 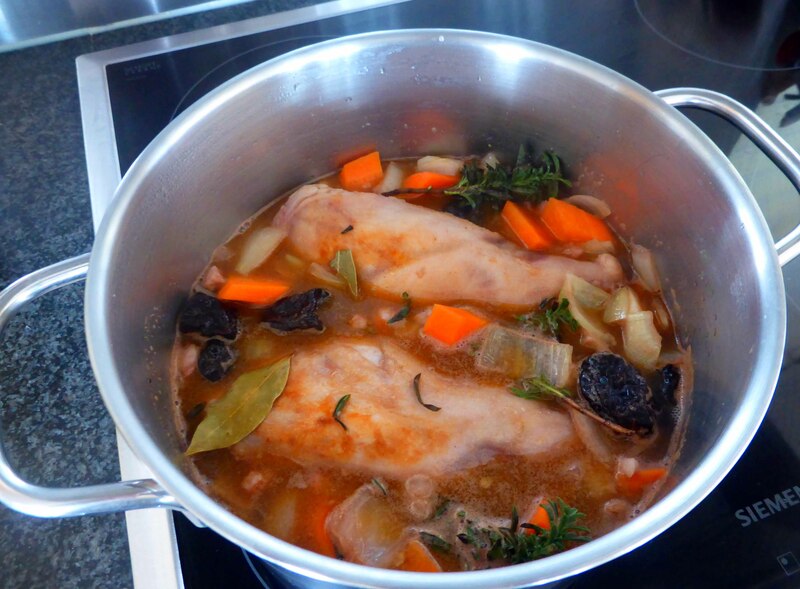 Return the rabbit to the pan, add the thyme, bay leaves, Madeira, red wine, stock, honey and prunes. Add a little salt and pepper too. Bring the stew to a gentle bubble, put its lid on and place it in the oven for about 2 hours or until the meat is tender and almost falls off the bone – check after the first 20 minutes to make sure it is bubbling very gently. Check for seasoning and remove the bay leaves before you serve and sprinkle some fresh parsley over the stew before you bring it to the table. 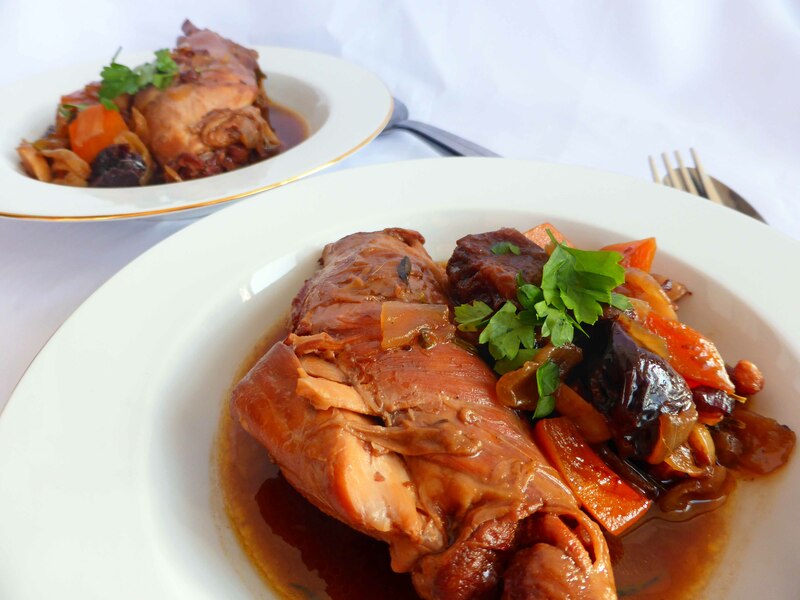 My favourite way to serve this rabbit stew is with some boiled potatoes and Savoy cabbage. This stew will keep for a few days in the fridge, so you can make it the day before if you wish.